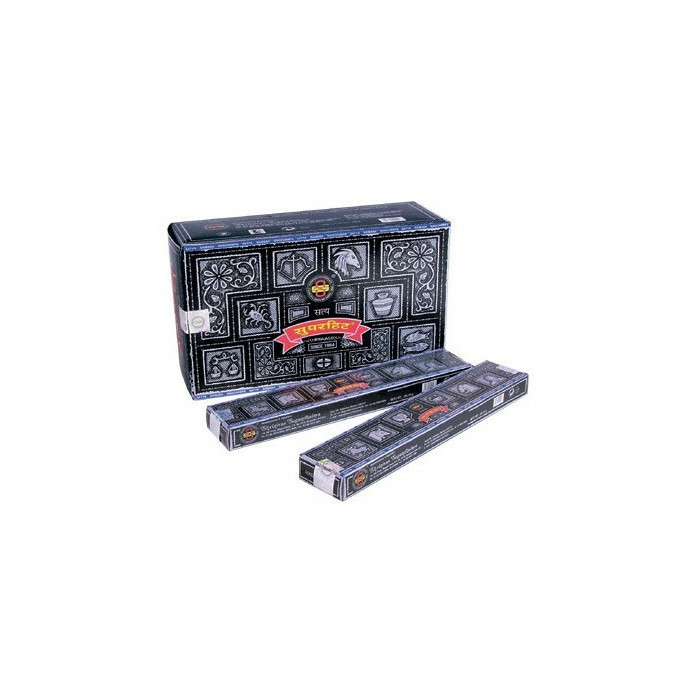 Incense Nag Champa Super Hit are made from a blend of herbal extracts and essential flower. Popular in India and Nepal, often used for meditation and relaxation. Incense is hand-rolled, and it includes many exotic and rare ingredients. Flower Champ essential component of incense, and flower oils and resins are contained in order to increase the fragrance experience. 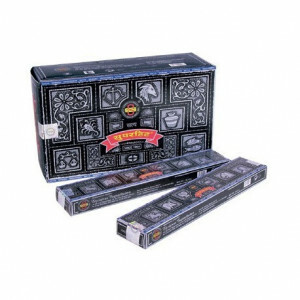 Natural Incense burned in temples Indian, create an exotic atmosphere, and their incredible smell is appreciated all over the world. Subtly cleanses the atmosphere in the room is primarily used for meditation and spiritual development.